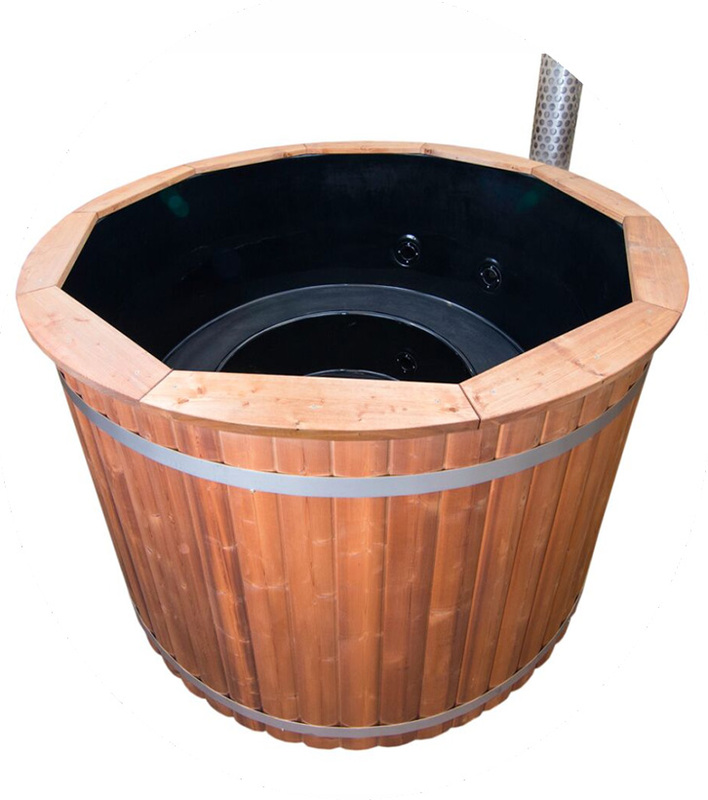 We’re confident that our stylish Barrel Saunas will complement your garden and create a sanctuary of relaxation. The soothing heat and steam will banish the aches and pains of sports, work or gardening. Studies also show that use of Finnish sauna can improve blood pressure, head ache and breathing problems. Our barrels are hand crafted from durable Scandinavian Thermowood, built to withstand heat and steam. Heat loss is 25% less compared to Cedar and Pine, making it the perfect timber for Sauna and Hot Tubs. 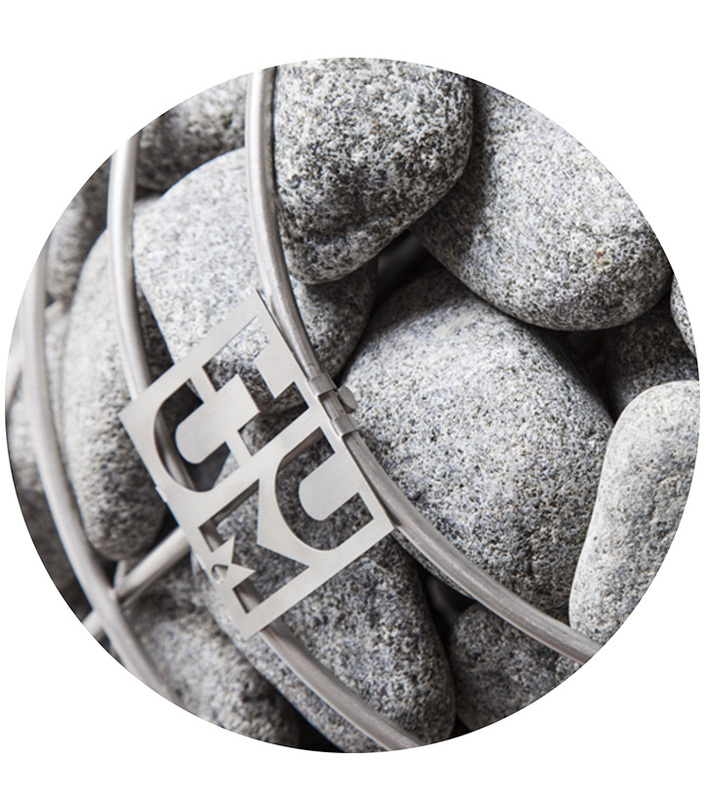 We exclusively offer award winning Huum electric heaters, a 21st Century sauna experience. Canterbury Saunas have taken away the stress of choosing a sauna, by travelling around northern Europe, learning the secrets of the sauna and seeking out the best products for New Zealanders to enjoy. Other similar sauna available elsewhere look similar, but are not made in Nordic countries – the real home of sauna. Why not rent out one of our fun mobile tent saunas for a few days, try it at the bach, out in the back country or by a cooling lake? Enjoying the benefits of saunas couldn’t be easier! Simply choose your dates, book online and we’ll email you collection instructions. 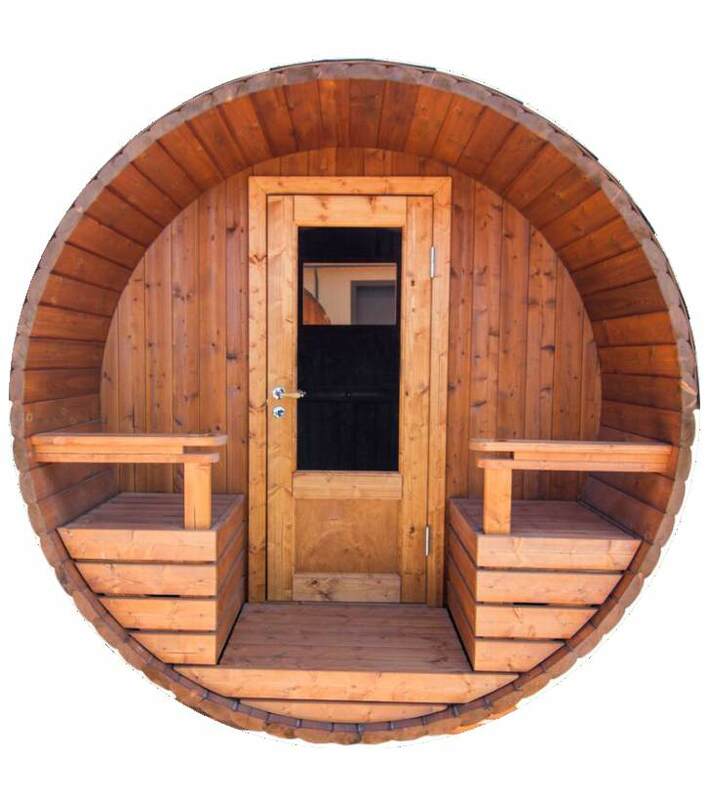 We pride ourselves on supplying luxury wooden Barrel Saunas for the discerning home and garden. 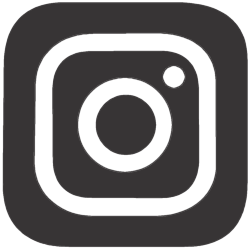 Our products are direct from the manufacturer in Scandinavia, allowing us to offer several optional custom upgrades such as wifi controlled heaters, lighting colours, speakers, sizes of barrel or glass end panels to take in a panoramic view. Canterbury Saunas are located in Christchurch, New Zealand and have a demonstration model ready for viewings. We feel that a showroom doesn’t reflect how the sauna interacts with nature, so we’ve located the sauna in a stunning garden center for clients to view at their leisure. See our demonstration model at Oderings Garden Center, open 7 days a week. Our team can deliver your sauna and assemble the barrel, saving you the effort and time. Finance is also available from the friendly team at MTF Carlton Corner. All our products are located in an easy to navigate shop page and ordering is as simple as 1,2,3. We’ll deliver your item and you’ll be enjoying the benefits of Sauna! 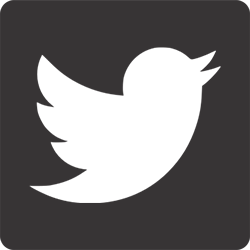 Follow our blog and like us on social media for all the latest news, stories, deals and more. 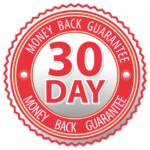 Be confident when you purchase from us with our 30 day money back guarantee across all our product range. If you are truly not happy with your purchase from Canterbury Saunas, send it back to us for a full refund (T&C’s apply).